It’s been another busy year at Mama Dance’s original composition division as demand for their high end advertising scores continues to grow. 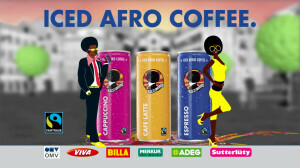 International coffee brand AFRO COFFEE, commissioned the company to compose a track for a TVC for the European launch of their new iced coffee product range. The brief called for an upbeat, fun, catchy South African flavoured track with a modern, fresh feel but which at the same time also had a strong reference to South African heritage. The composition also needed to have both male and female vocals as the TVC is an animation featuring two “Afro Man” and “Afro Lady” characters. “It’s always great working with international scripts that need African compositions. We got popular Mama Dance composer Ben Amato to work his magic and he came up with a tune that our Austrian client immediately loved. We’re always able to match a brief perfectly with one of the many composers we work closely with” says Mama Dance music guru Jeff Moffatt. The male vocals were recorded by renowned Congolese musician Mapumba Cilombo at the Mama Dance studios in Cape Town, whilst top SA vocalist Nomasonto Khumalo recorded her lines in Johannesburg with Ben. “Everything went really smoothly. 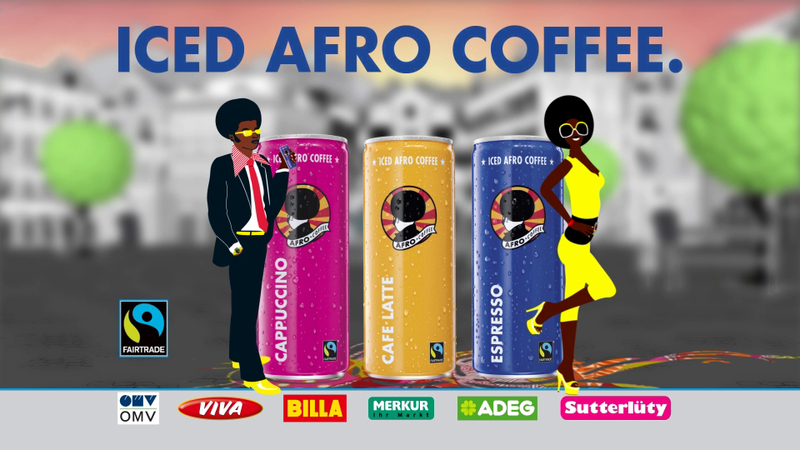 Ben did a great job of capturing the energy and vibe that Afro Coffee was after and the animation and music worked together brilliantly”, continues Jeff. “In fact our client was so happy with the track that they asked us to extend it into a full length version that is available for sale on I-Tunes, with all the proceeds going to the local performing arts charity Likhwezi Arts”. For more info or to view original composition show reels, contact Craig, Dale or Jeff on +27 21 424 0314 or info@mamadance.com. 2,881,843,712 – The number of people who had a chance to use South African production music thanks to Sonoton’s agents in 56 countries across the globe distributing The Mama Dance ! Music Library. 3,500 production music track downloads by our 800 clients in film and advertising. Over 60 local composers and musicians that benefit from Composers for Africa and the Mama Dance ! Music Library. 2012 has been a thoroughly enjoyable year and we would like to thank all our clients for supporting Mama Dance and our composers. We look forward to working with you again in the New Year! 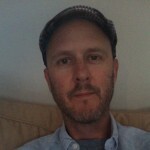 If you’re looking for some awesome high-end original music composition, then look no further than Composers for Africa. Check out the video clip below for a quick taste of what we’re all about!